The SACSC Footprint Marketing Awards recognise exceptional shopping centre marketing, innovation, creative achievements, with economic success and excellent customer service. This year, 46 awards were presented in total, of which 11 were gold awards and 21 were silver. All Gold SACSC Footprint Marketing Awards are automatically entered into the International Council of Shopping Centres’ VIVA Awards. 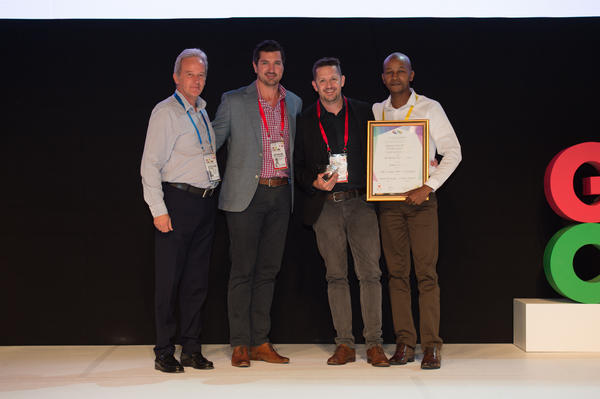 The Boulders Shopping Centre in Midrand, Gauteng was crowned the Spectrum Award Winner. The shopping centre beat 47 other entries in this year’s awards for their 3 Hour Uncapped Free WIFI Launch. This campaign saw dwell time increase by 35 minutes. A database of new customers was added to the mall’s database and this also allowed management to monitor shopper patterns over the month campaign. Shoppers had access to dedicated WIFI hotspots throughout the centre which also featured dedicated sign boards highlighting these areas. 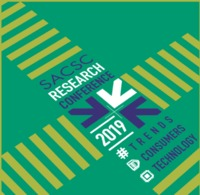 Amanda Stops, Chief Executive Officer for the SACSC said these awards had become increasingly more challenging to judge as each year the quality of entries continue to impress. “Extraordinary innovations and concepts made up the exciting number and quality of entries this year. These entries showcased uncanny flair, detail and exceptional customer service. Each year, the Footprint Award entries get bigger and better and I am already looking forward to next year,” she said.